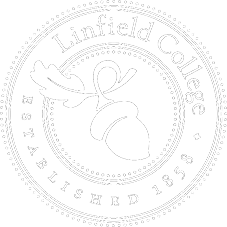 According to new data released by the National Study of Learning, Voting, and Engagement, Linfield College students voted at a higher rate than that of other students during the 2012 presidential election. Including all Linfield students from McMinnville, Portland, and Online and Continuing Education, 62 percent of students voted in 2012. The median voting rate for all college students in the study was just 45 percent, and the median rate for other baccalaureate institutions just 47 percent. Linfield’s higher rate is buoyed by the inclusion of students from the nursing program and OCE, which includes older students. Even when narrowing the focus to only voters aged 18-21, Linfield still exceeds the national median rates. Among this age group, 51 percent of Linfield students voted in the 2012 election. This is higher that the rates for both study participants and other institutions, as reported above. It is about the same as the U.S. Census estimates for the voting rate among college students under the age of 25. 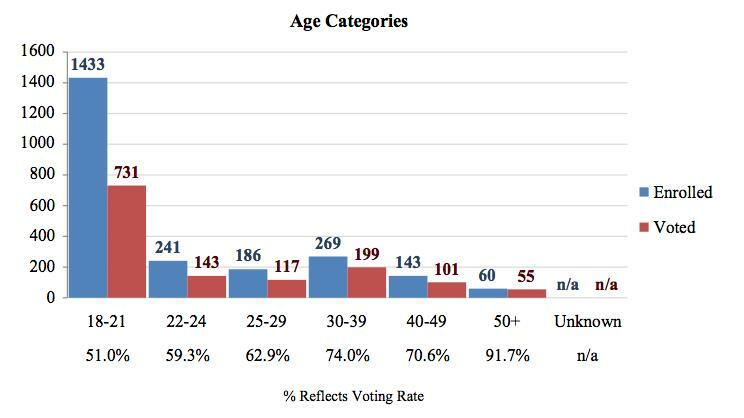 Below is chart showing Linfield’s enrollment and who voted by age group. The study is based on information from 600 campuses nationwide. 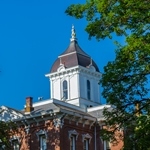 The data comes from enrollment records Linfield College submitted to the National Student Clearinghouse and publicly available voting records. The National Study of Learning, Voting and Engagement is run by the Jonathan M. Tisch College of Citizenship and Public Service at Tufts University. This entry was posted in Latest News, Press Releases. Bookmark the permalink.